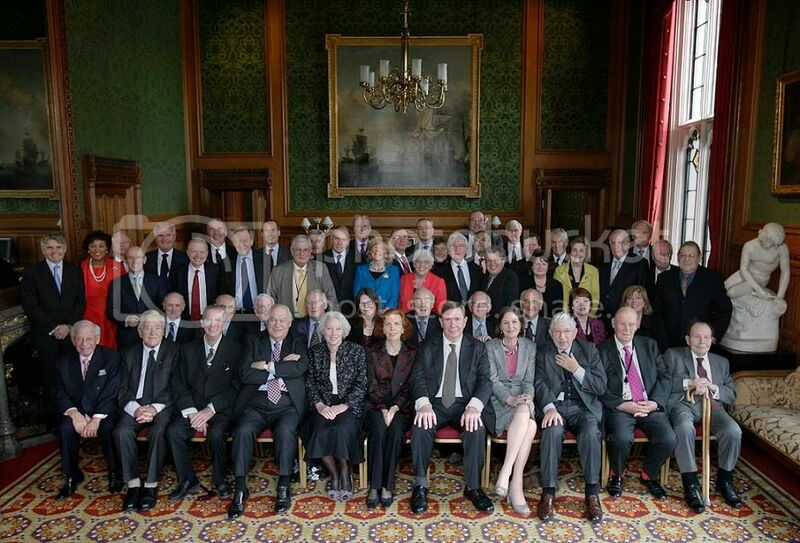 "My Lords, 41 down and 63 still to go. It is hard enough at the tail end of the first day's debate to manage to find anything fresh to say but I will do my best in the time available to me. It is certainly salutary, looking back on the day's discussion, to see just how little support this draft Bill has in your Lordships' House"